Beauty has sense only among people, and more than that, only for those able to perceive it, and in this Amphora, it is amplified and transformed by the creative force and power of construction of the potter artist. Recipe of love, the soul, the potter artist’s skill, and drops of genius build and decorate this Neolithic type vessel. The clay, forged in the form of Vadastra Amphora, bears on its shoulders and in it, the Neolithic energy of the characteristic silhouette and decorations that ennobles it. Double helix, the symbol of searching the infinite, angle or simple spiral are emblems transposing into another era, marked by the passing of time, symbolized by the wolf’s teeth as a sign of energy conservation, then swirled to be transformed by the meandering spiral in good. 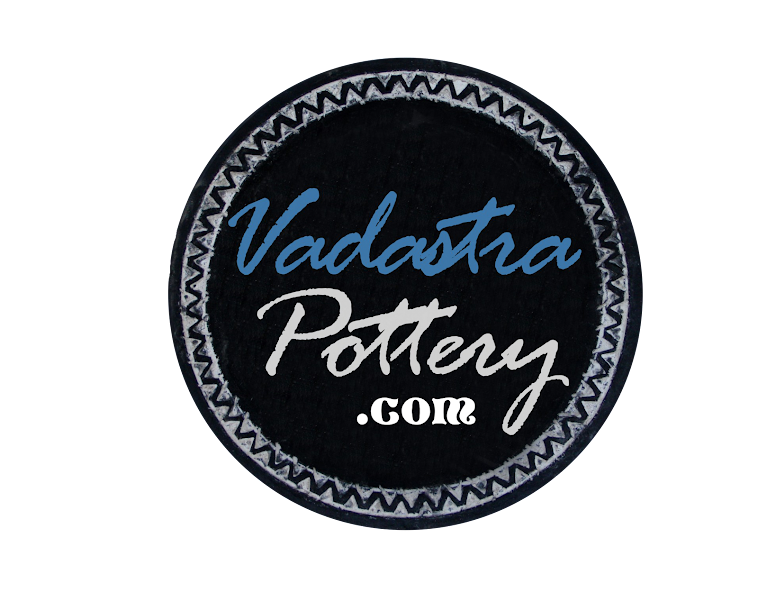 Black and white contrast between Vadastra black pottery obtained by a special, secret, technique, and kaolin which defines and enhances the embedded symbols, fascinates. Also fascinating is the form that hides the story of vessels for storage and preservation of grain, whose symbolism that masters the incrustations goes beyond the art-lovers consciousness.